We're honored that we had the opportunity to celebrate Monica Vinader's 10 year anniversary. 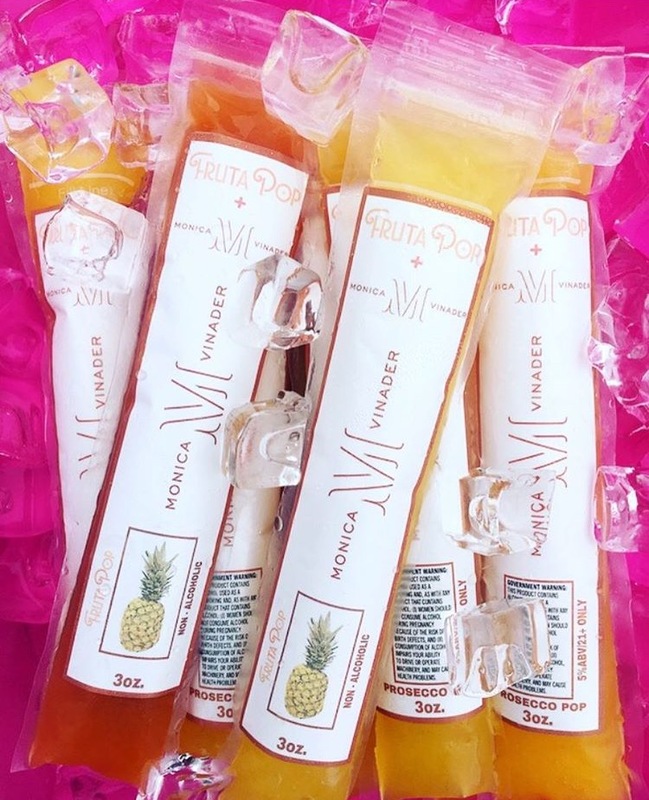 All weekend long customers enjoyed Sparkling Mango Mimosa POPs as well as non-alcoholic pineapple mango and strawberry banana pops. 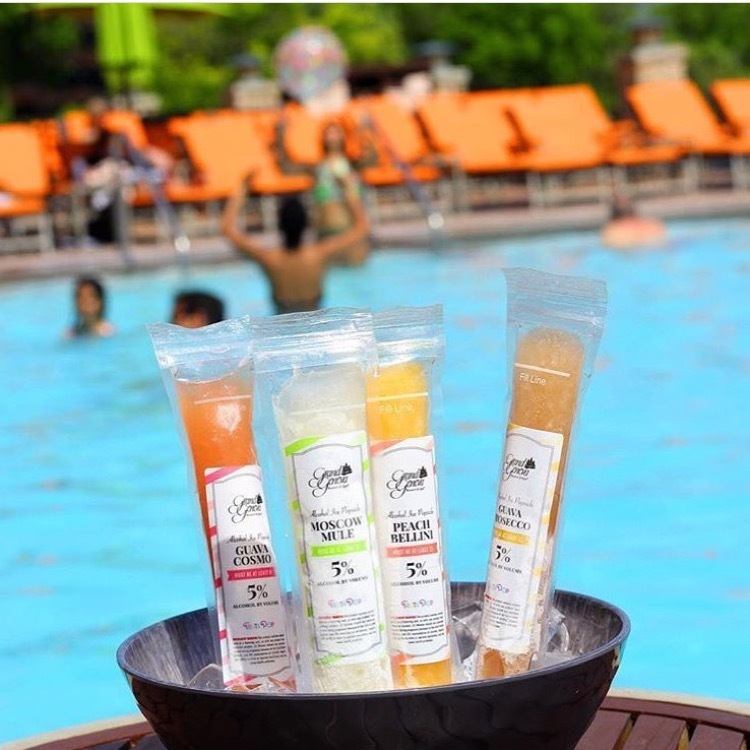 All summer long, FrutaPOP's boozy poptails are on the menu at Grand Geneva Resort & Spa, located in Lake Geneva, WI. Flavors include: Guava Cosmo, Moscow Mule, Peach Bellini and Guava Prosecco. 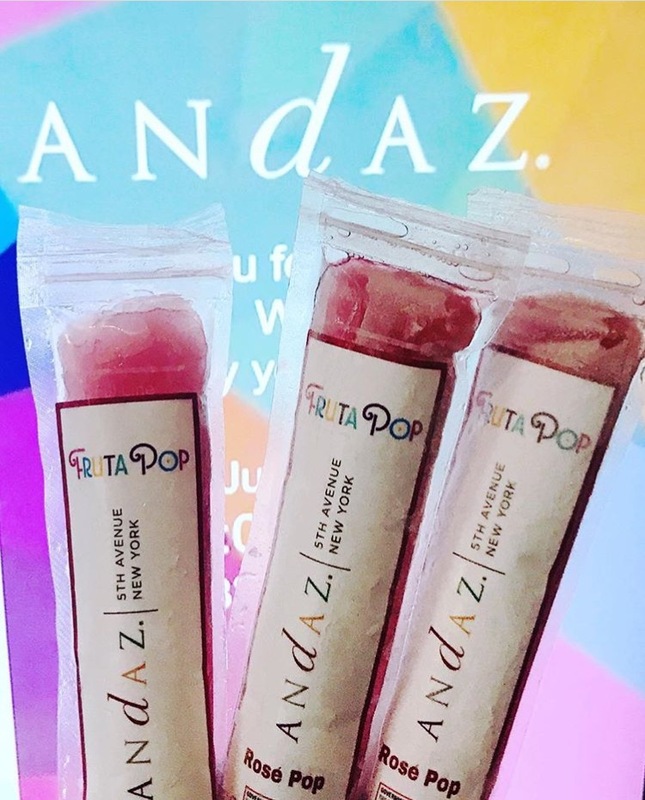 FrutaPOP's non - alcoholic fruit and juice ice pops are available in Pineapple Mango and Strawberry Banana. 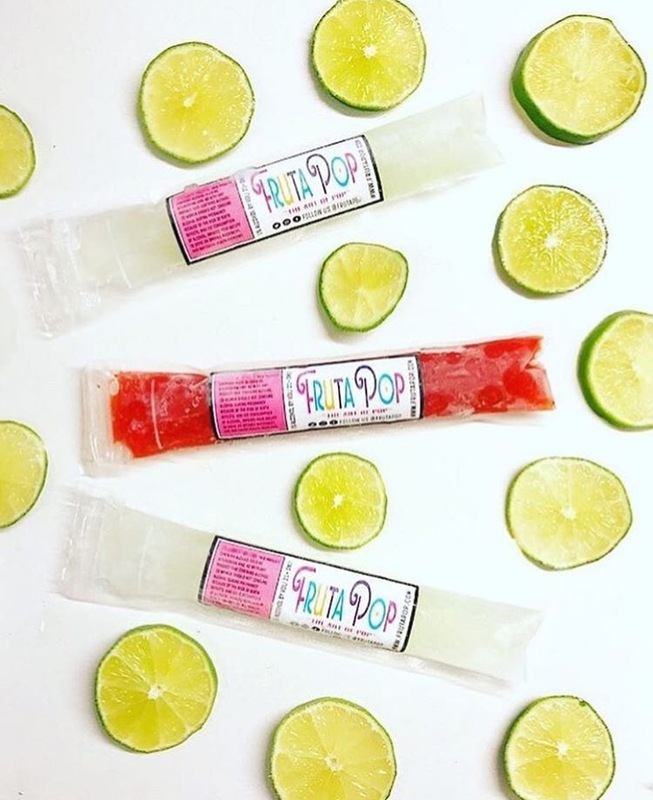 All of our pops are all -natural and made without any added sugars, syrups or dyes. It's #NationalInternDay and we celebrated with Adobe. To read more about the FrutaPOP app geared towards events, you can check us out today in WWD. And we're celebrating the only way we know how - with our boozy watermelon margarita POPs of course! Shop today and save 15% off all orders by using the code: SUMMERTIME. And our friends over at OffTheMarket , A Guide To New York Real Estate And More featured us in their round up: 7 Ways to Celebrate National Tequila Day! We had a great time with the Society for Hospitality and Food Service Management and Morgan Stanley celebrating food and hospitality supplier diversity, where we created custom co-branded pops for the Diversity Council and our founder Tracy Memoli served guests our alcohol infused ice pops. Lovely day for a round of golf and boozy popsicles with the Boca Raton Resort & Club at The Crystal Springs Resort with the Meeting Professionals International.